Some of my favorite places. 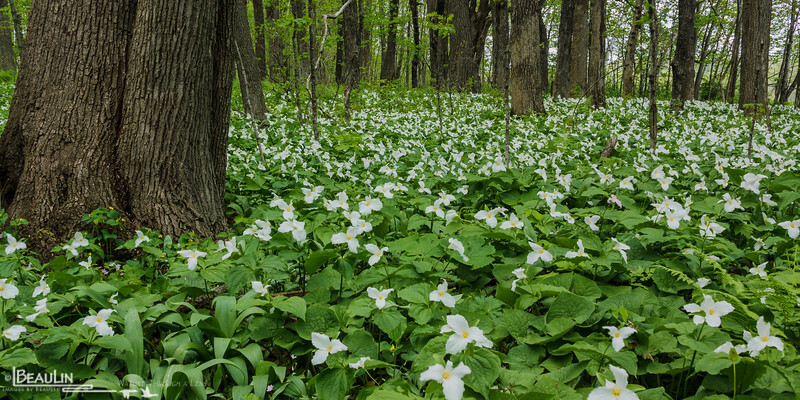 Large-flowered trillium, also known as wakerobin on a State Wildlife Management Area in central Minnesota. Under high quality mesic hardwood forests with rich, undisturbed soils, this species can literally cover the ground like a carpet.